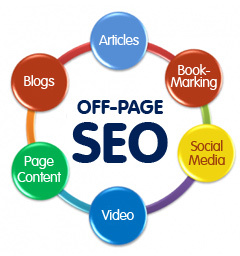 -site SEO has not fallen to irrelevance as some would profess. 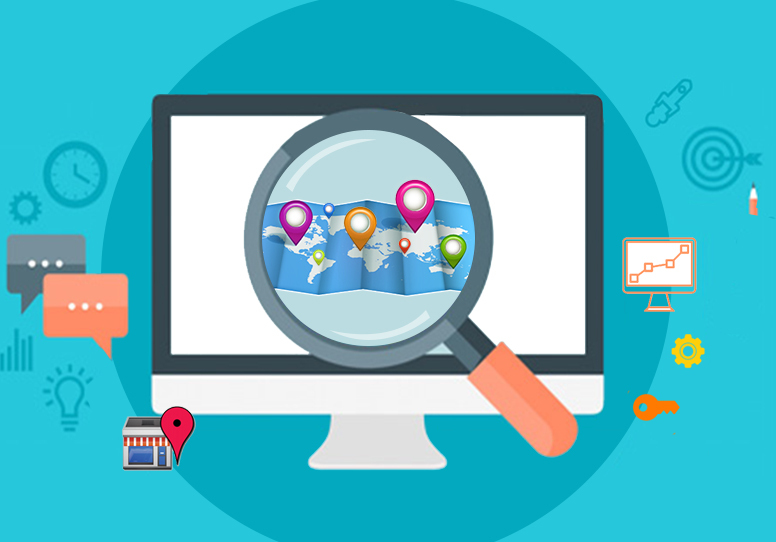 If anything, on-site SEO is more important now than ever given how drastically and rapidly algorithm changes are coming in unrelenting waves. While social signals and tons of other terms can be thrown around as the “new thing” that is going to drive search, at the end of the day it is the content that is still king. There is no amount of sharing or trickery that will keep inferior content in top ranking positions anymore. Social sharing and related SMM activities all have their place, but if they don’t fall back on solid content that is properly optimized and reader friendly, none of it matters in the long run. The way SEO is trending now is that the long tail phrase is the way to go. It’s always been important, even desired, but it wasn’t always as important as it is now. Single keywords and very common phrases are inundated with piles of people vying for the top spot. The long tail phrases aren’t as congested. They are harder to optimize, they target a slightly smaller group of searchers. Still, they are exactly what you want. The people that search long tail are the exact people you have the best odds of converting because they specifically know what they want. SEO and the long tail isn’t just about getting that long tail phrase in the content, it is a process that only the best SEO copywriters can fully maximize. It has to fit the content naturally. That means Google bot doesn’t ding it and will index it properly, but also that human readers have no problem reading it. You can’t have stilted, choppy copy that just jams the long tail phrase into it. Linking from the long tail phrase has to be precise so that the Penguin update alarms don’t go off and ding it for spam. 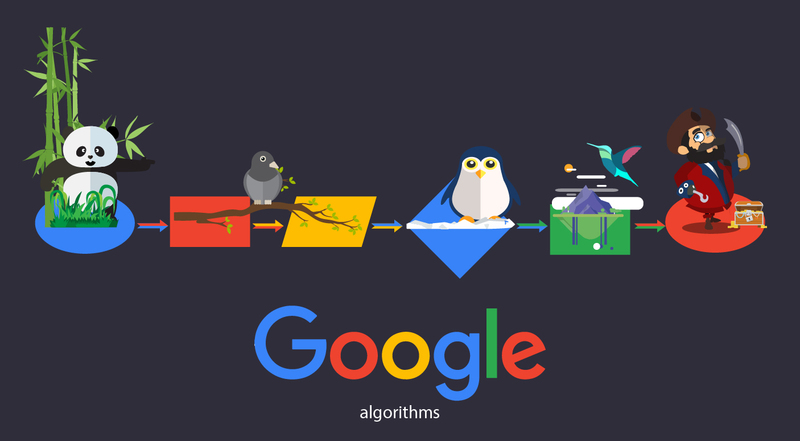 If you can do that, you have opened up not just the targeted traffic, but some of the broader search traffic as well for a smaller portion of the long tail phrase. It isn’t easy and it isn’t something everyone can do, but it can generate better results than competing with millions for a common term you often cannot win. If long tail key phrases sound like what you need, contact an experienced SEO copywriter to help get you headed in the right direction with highly optimized content.